The 66,700 square foot of accommodation is spread across a three-storey and two, two-storey buildings, providing flexible laboratory accommodation for research and development and samples analysis and office space for administrative support. 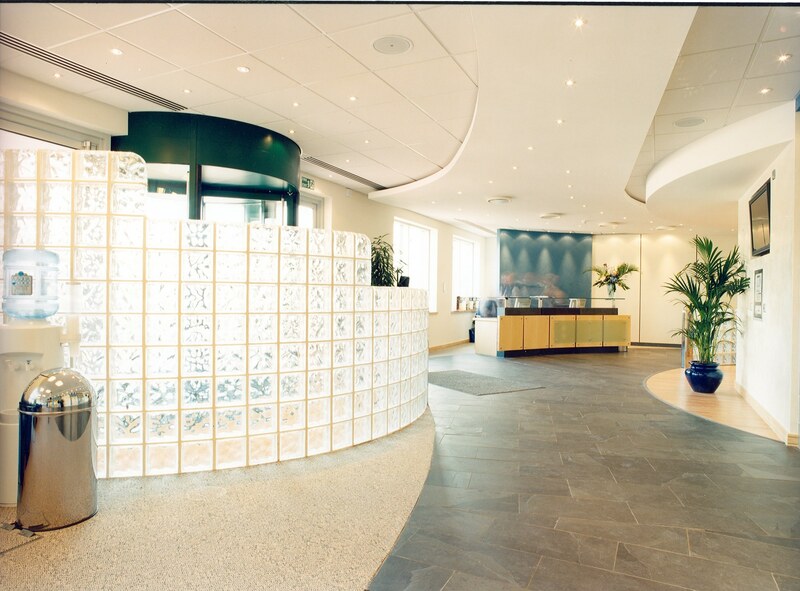 The complex also includes training laboratory facilities, corporate reception and meeting areas. 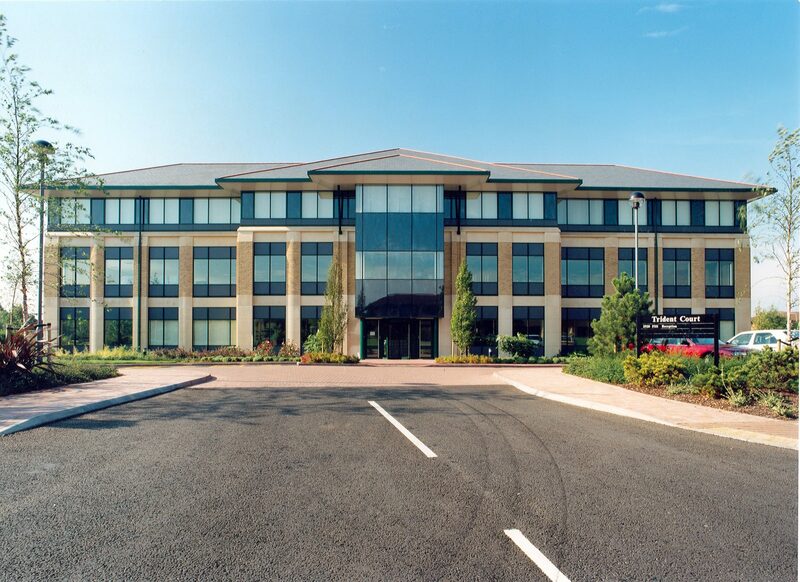 As a supplementary commission to the design of their three buildings on Birmingham Business Park, Frank Shaw Associates was asked by the Forensic Science Service to design the interior fit-out. The scheme included the public reception areas and the staff restaurant in addition to administration and laboratory space. In the public areas, bold colours and sweeping curves are combined with high quality surface finishes to provide a welcoming, spacious atmosphere with discreet security. Intranet connected computer pedestals and video displays provide information for visitors.